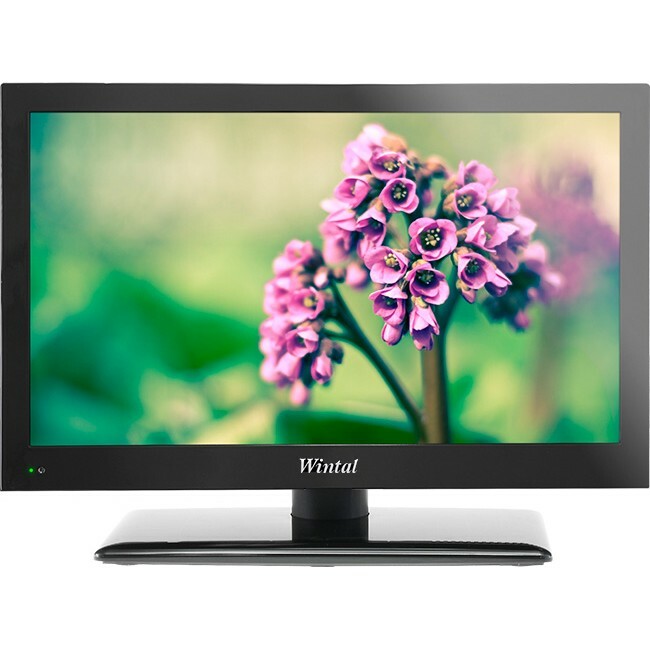 The new LED12 range of Wintal LED-LCD TVs are now thinner than ever — with all models measuring less than 5cm deep! Featuring integrated Digital HD Tuners and built-in PVR functionality, you can enjoy free-to-air TV without expensive or messy set-top boxes. Not only can you record and pause your favourite TV shows to an external USB drive, but you can also playback common video, music, and image files without the need for external media players! Q. Why does my TV automatically turn itself off? A. You may have enabled the auto stand-by feature. To disable it, press the MENU key, navigate to the TIME tab and under Auto Stand-By, select OFF. 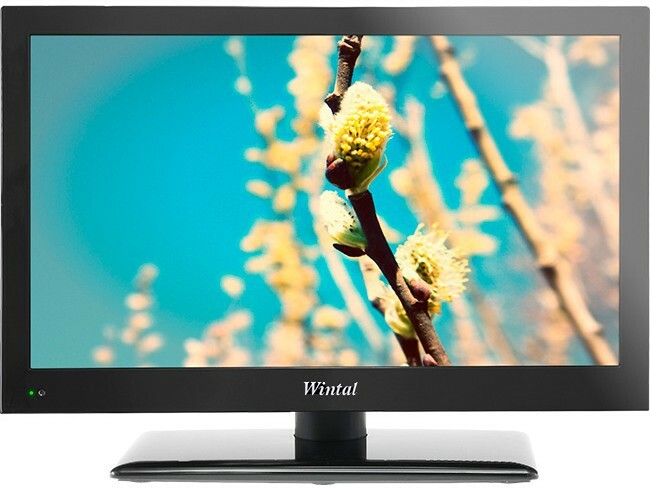 Wintal’s new LED15 range of LED TVs has arrived! The NEW STB18HD Has Arrived! White Active STUDIO Speakers now back in stock! 6″ Studio Speakers now back in stock! 6″ Studio Speakers back in stock soon! © Wintal, 2015. All rights reserved.